Everton’s winless streak was extended to four matches on Saturday after a 3-1 defeat to Manchester City at the Etihad Stadium. 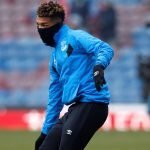 The Toffees’ were never really expected to secure a positive result against the Premier League title favourites but the manner of the loss left many supporters unimpressed, with some players singled out for individual criticism. 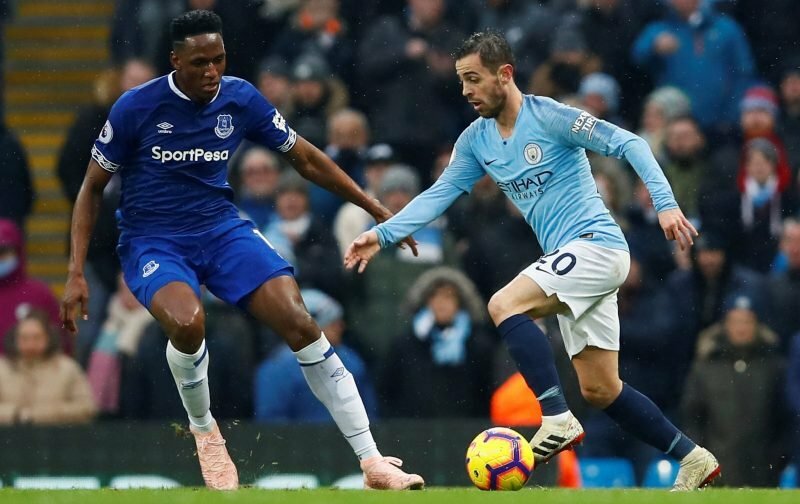 One of those slammed after a poor display against the Citizens was summer signing Yerry Mina, who struggled to cope with City’s attacking stars and left many with a view that the better partnership available for Marco Silva consists of Michael Keane and Kurt Zouma. Signed from Barcelona in the summer, the Colombia international has made a positive impression to his start in English football but certainly needs to take things up a gear in the coming weeks to win over these supporters. Not at all impressed with Yerry Mina. Zouma and Keane the better partnership. Finishing poor and Mina shocking. Could really have had a good go of it as well. Mina has been pathetic today. Laughable defending.